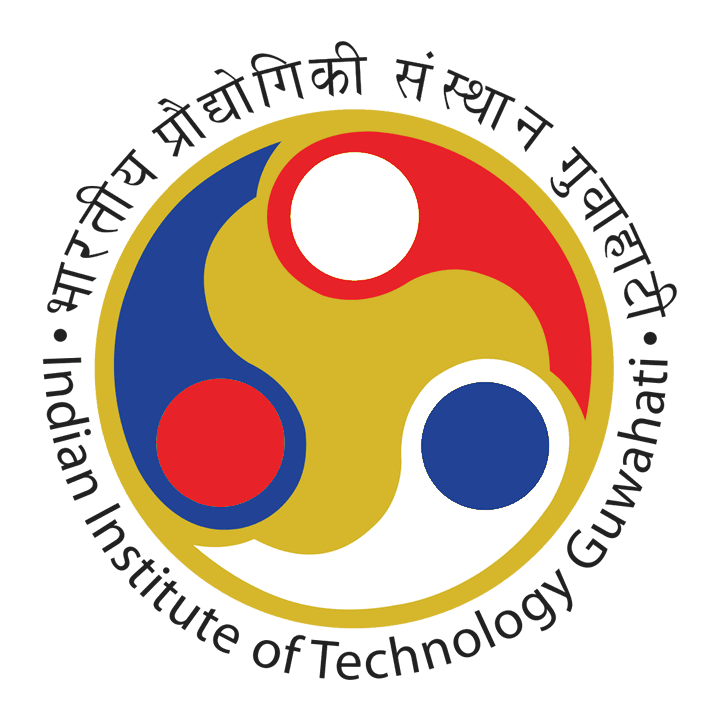 IIT Guwahati Result 2018: Below are the latest results published by IIT Guwahati - IIT Guwahati / appsgate.iitg.ac.in. The recent result announced by the organization is GATE 2018 Result with Score Card. IIT Guwahati GATE 2018 Result with Score Card: IIT Guwahati has announced the Result on 16 Mar 2018 for the exam which was conducted on 03 Feb 2018 to 11 Feb 2018.